Locked Out of Your Car? Call Intel Lock! Intel Lock offers fast lockout service to the entire area. Locked keys in car? You need a mobile locksmith that you trust to get to you quickly and do the job right. 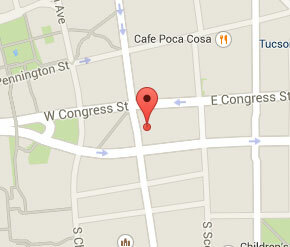 Locally owned and operated since 2006, we know the streets of Tucson and understand your needs best. Call Intel Lock for a 24 hour locksmith Tucson you can trust. Being Locked out of car is a matter we take seriously. Our Tucson Locksmith team is dispatched immediately after the call is placed. We know the area and will find the fastest way to your location. Our emergency locksmith team averages 20 minutes or less to reach the customer. That is fast! If for some reason after we open the locked car the keys are not found we can make a car key replacement to replace the lost keys. Intel Lock puts the customer before anything. It does not matter the nature of your call. Our goal is to serve you with the best customer service. When you are done with Intel Lock, we hope you will refer us to your friends and family.